WiRE’s mission is encouraging and empowering women in the restoration, engineering, design, construction, management, ownership, material support, conservation, environmental or any field relevant to the Built World (everyone is welcome)! 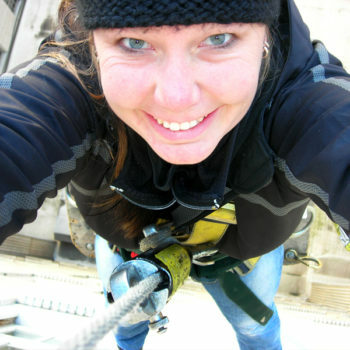 Amy loves historic preservation and materials, especially anything that has cement or pozzolans as components! She enjoys volleyball, football, baseball, golf and taking her Alaskan Malamute pup out on dog sledding excursions. Stephanie is fascinated by historic structures including their construction and histories. She has a toddler who takes up all her free time. Stephanie, her husband, daughter, and dog enjoy spending their weekends in Maine with family. 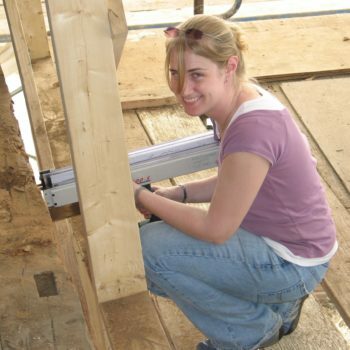 Elizabeth studied in Rome as a college student, which ignited her passion for historic preservation. When she is not up on scaffolding or a rooftop, she can be found at a yoga studio or the agility dog park with her two cocker spaniels. 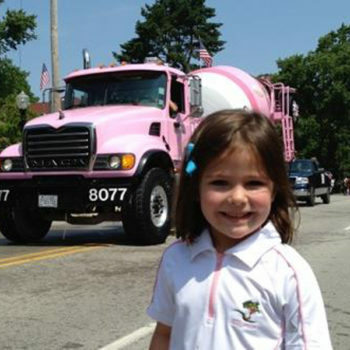 Arden follows her mommy’s “bootsteps” and represents the third generation of female concrete restoration contractors. When she is not excelling at math in kindergarten she’s swinging an air hammer or golf clubs. 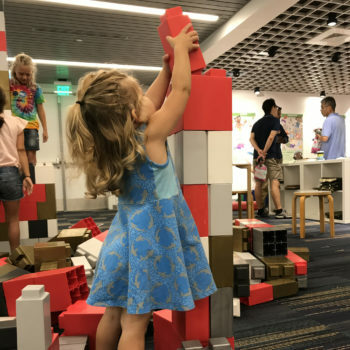 Gwen is getting her engineering and construction practice in building lego towers as tall as she can reach. Her free time is spent singing, dancing and petting every animal she can find.